We have many fond memories of this fabulous day, which was chock-full of content. 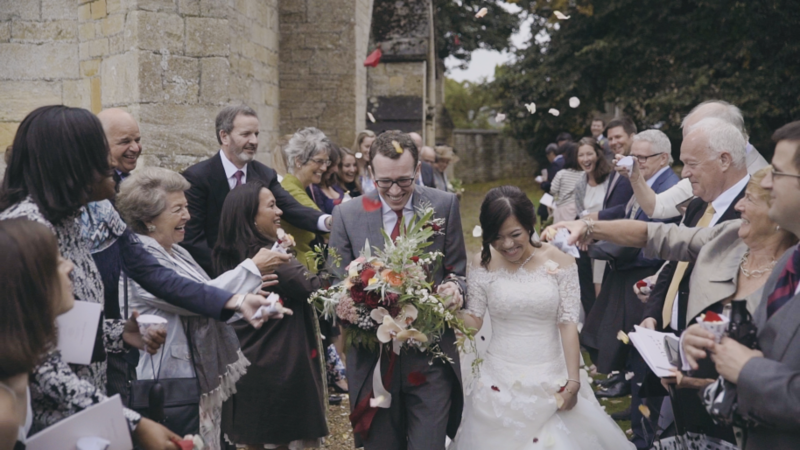 From the games in the morning, to the cute gift exchange, the horse-drawn carriage, the traditional English church ceremony, fantastic speeches and an awesome sparklers exit, it wasn’t easy fitting everything into one short film! © Pretty in White: Cinematic Wedding Films in London, Surrey, UK | Anerley, London SE20 8NQ - UK | Tel 07958 946 221|ProPhoto Photography Theme by NetRivet, Inc.